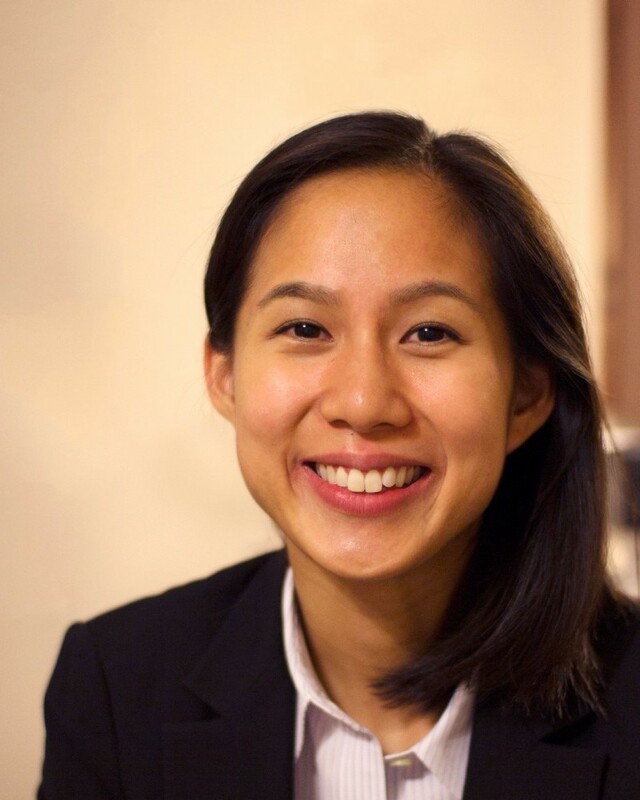 Christine Shiau is a research associate and is passionate about combating social injustices around the world. Prior to joining IGE, she was a research assistant in the University of Illinois at Urbana-Champaign’s Psychology Department and has interned with the American Psychological Association and Green Dot Public Schools in Los Angeles, CA. She has also served as a tutor with Little Lights Urban Ministries. In addition to interning at IGE, Christine also works remotely as the Program Manager at Visionary Youth Center (Los Angeles, CA). Christine has a Bachelor of Science in psychology from the University of Illinois at Urbana-Champaign and a Master of Social Work from the University of Southern California with a concentration in macro and mezzo social work. She is a native of the Washington metropolitan area and currently resides there.